We take care of everything behind the scenes, providing you the peace of mind to Enjoy and host your event. Whether it is a wedding, banquet, concert or company function, our unique and eclectic event centers accommodate a diverse range of event configurations and atmospheres. Each of these spaces can be booked with a variety of features and all offer an experienced, dedicated event staff to provide all of the support and guidance you need, whenever you need it. The FBR team brings large-scale expertise from some of the country’s best known festivals to take your private events to the next level. 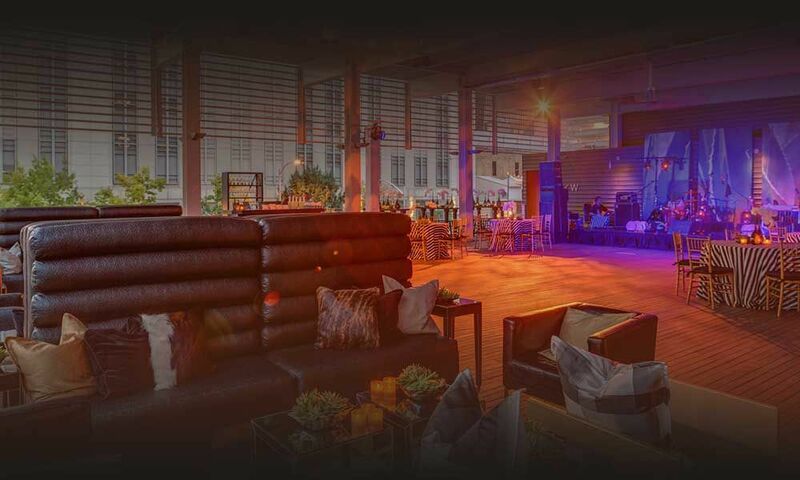 Austin's premier event space unlike any other in the heart of downtown. 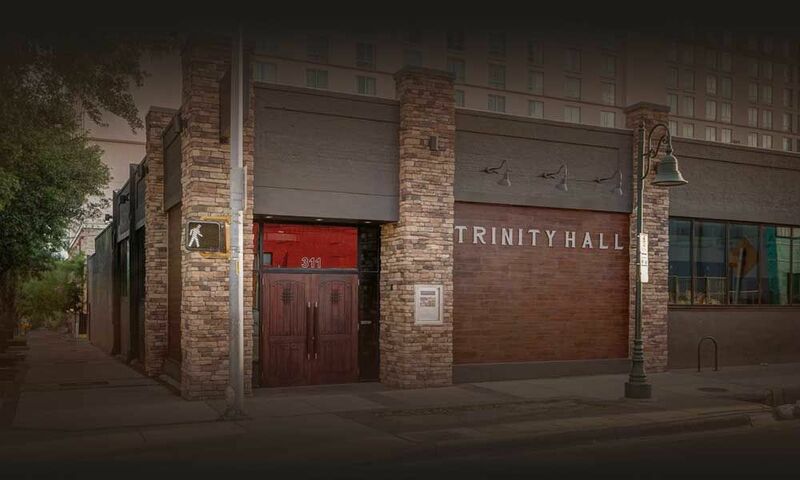 A multi-purpose private event center in the heart of downtown Austin on the corner of 5th and Trinity. 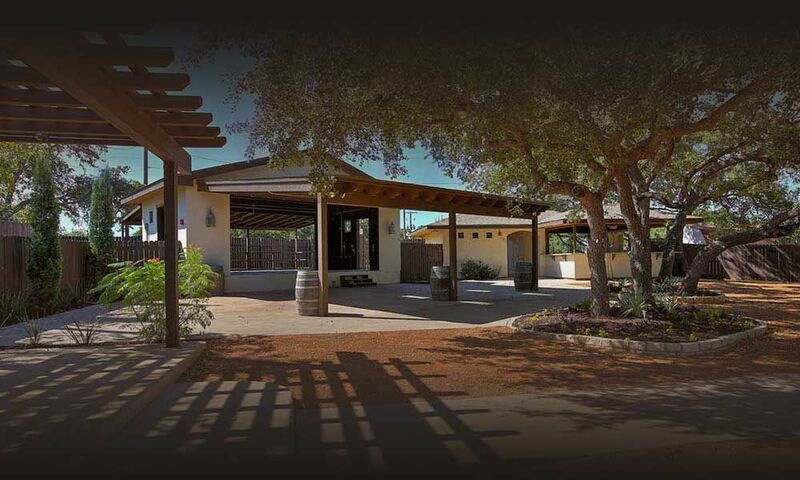 Multi-purpose event venue that offers the charm of the Hill Country within the Austin city limits.